(Bloomberg) – Woolworths Holdings Ltd. said Australian division head John Dixon will leave and won’t be replaced after South Africa’s biggest clothing and food retailer was forced to write off 712.5 million Australian dollars ($541 million) from the country’s David Jones business earlier this year. 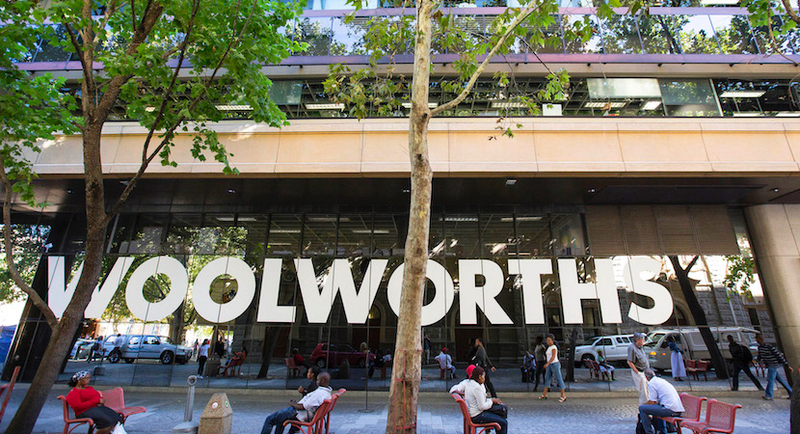 The heads of David Jones and clothes retailer Country Road now will both report directly to Woolworths Chief Executive Officer Ian Moir, the Cape Town-based company said in a statement Tuesday, citing a review of costs. Woolworths bought the David Jones department-store chain for about $2 billion in 2014. It announced the writedown in January, saying a downturn in the Australian retailer sector and poor or delayed execution of some company initiatives had reduced the value. The shares were little changed at R59.88 as of 11:27 a.m. in Johannesburg, valuing the company at R63 billion ($5 billion).